Control your Sims with unique appearance, character, traits and emotions. Let your creativity run wild and shape your Sims in a new way in the ‘Create-a-Sim’ mode. Create the most beautiful houses in a smarter way. Browse, share and add new material to your game in ‘The Gallery’. 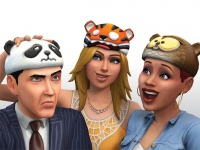 What’s new in The Sims 4 Digital Deluxe Edition? Better an more realistic emotions for your Sims. You can pick any building element and stretch it, twist it and move it. Explore the new public parks and locations in 2 different neighborhoods. Collect the many achievements available. Browse, share and add new material from ‘The Gallery’ to The Sims 4. Unlock new objects and clothing with performance events or your career. 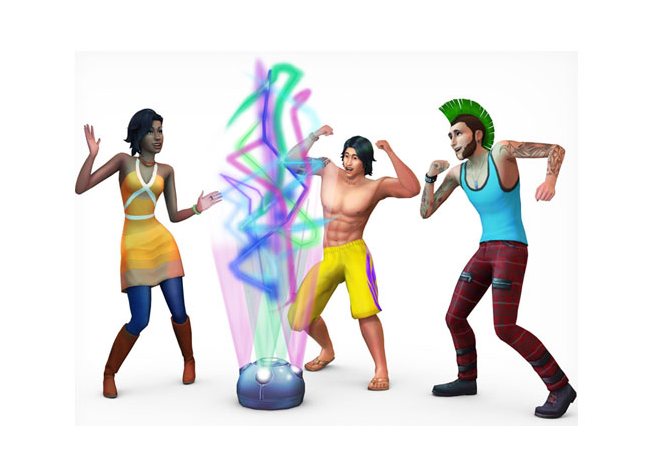 Receive extra digital content with The Sims 4 Digital Deluxe edition. For the first time your Sims can feel and express emotions. 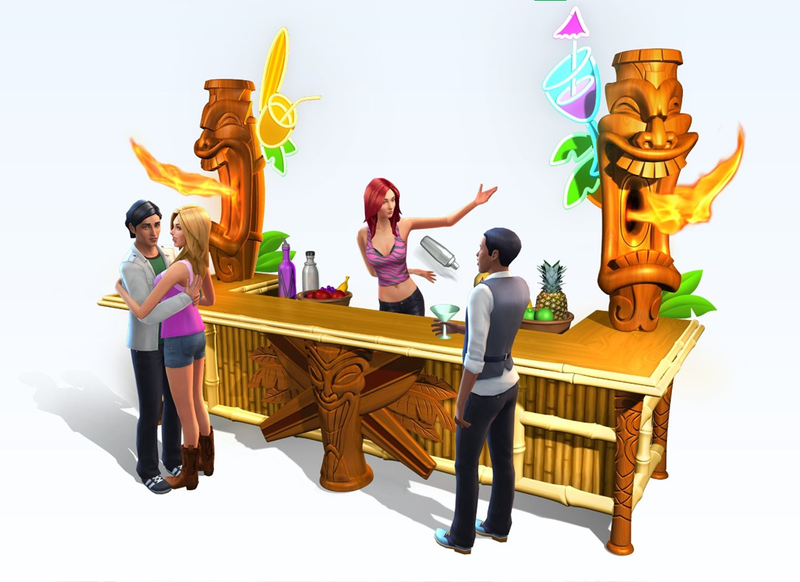 Your Sims can experience different emotional states and are influenced by your actions and other Sims, events and objects in the game. Emotions offer you more choice and give you the opportunity to create even more powerful Gameplay moments. Create your dream house effortlessly with the brand new building system. You can pick any building element and stretch it, twist it and move it. If you don’t want to spend time on decorating rooms you can add styled rooms to your house. Let your Sim choose one of the 10 careers available in The Sims 4 base game: Astronaut, Athlete, Business, Criminal, Culinary, Entertainer, Painter, Secret Agent, Tech Guru and the Writer Career. Teen can also have part time jobs as Babysitter, Barista, Fast Food Employee, Manual Laborer or Retail Employee. You can always expend with more careers when you buy one of the Expansion Packs. To get a promotion in your Sims’ career you will need to learn a few skills to get it. These are all the skills that comes with The Sims 4 base game: Charisma, Comedy, Cooking, Gourmet Cooking, Fishing, Fitness, Gardening, Guitar, Handiness, Logic, Mischief, Mixology, Painting, Piano, Programming, Rocket Science, Video Gaming, Violin, Writing. Create beautiful swimming pools, control ghosts in your household, create cupcakes with the unique cupcake machine or explore outer space with your handmade rocket ship. See for yourself by adding The Sims 4 to your game collection. The Sims 4 Digital Deluxe is only available in the Origin webshop. This will give you more content like objects, parties and clothing. 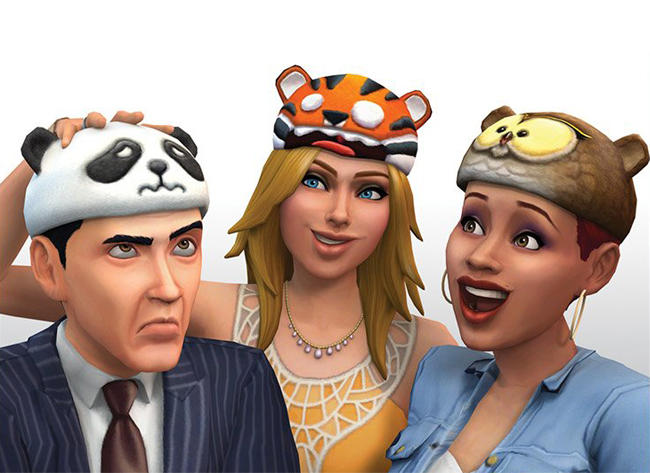 The upgrade includes: Life of the Party Digital Content, Up All Night Digital Content, Awesome Animal Hats and The Sims 4 Digital Soundtrack. View the System Requirements for your PC or Mac. 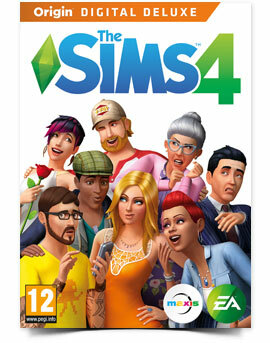 Do you have The Sims 4 Limited Edition but want to upgrade to The Sims 4 Digital Deluxe Edition? You can buy The Sims 4 Digital Deluxe Upgrade for a small price. I’m trying to purchase The Sims 4 and the link goes directly to Digital Deluxe edition. I’m interested in purchasing it, but I can’t tell if it is just an upgrade or if it includes the base game as well. 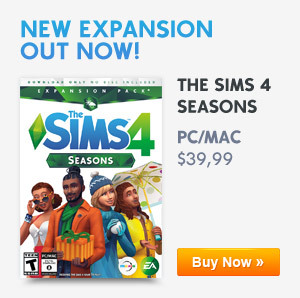 Does The Sims 4 Digital Deluxe edition (the one for just over $23 (normally just under $70) include the base game or would I have to purchase the base game as well for it to work? This edition includes also the original base game.